Have you ever spent the day in heels and wished you could’ve changed into something more comfortable? Many nights have I dreaded my decisions for wearing sky high heels, sacrificing comfort for glamour. 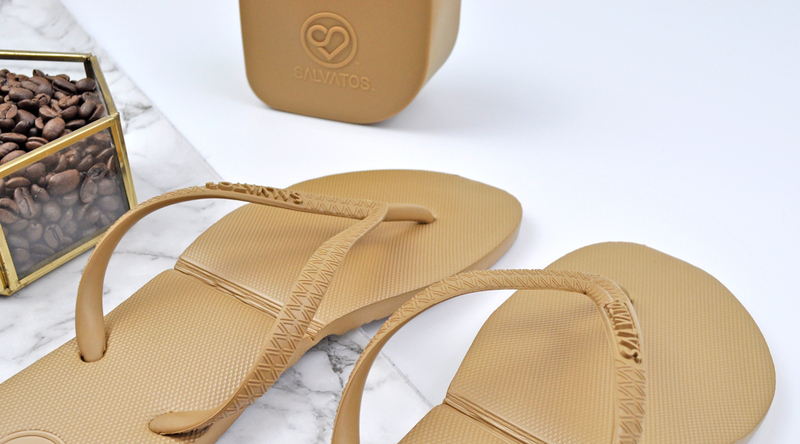 Thanks to Salvatos, I can now pack my foldable thongs in my handbag, relieve my achy feet and dance the night away. To all my non Aussie readers, thongs in Australia are a type of footwear aka flip flops. Salvatos ‘rescue me thongs’ are made using an innovative recycled EVA sole that is shock absorbent, durable, non-toxic and eco-friendly. They feature a patented folding sole, packaged in a portable colour-matched silicon pouch, measuring a compact 10cm x 5cm. They currently have 14 designs to choose from, all equally stylish so they will look fabulous with just about anything in your wardrobe. They are light, comfortable and convenient, perfect for stashing in a carry-on for traveling, an overnight satchel, or handbag. Available in 3 sizes: Small, Medium and Large. Are you going to slip into a pair of stylish ‘rescue me thongs’ too? These are amazing! I need to get a pair before my wedding! They will come in very handy on your wedding day. 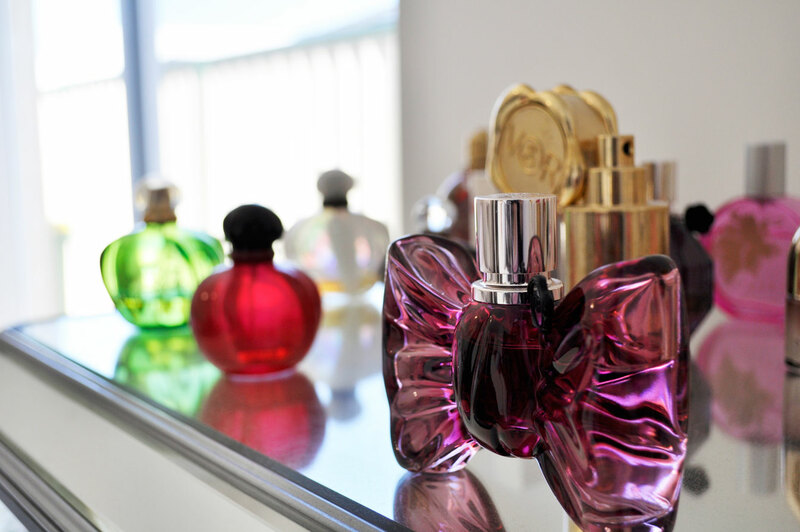 These are such a clever idea! I love it!! How super cool are these! Beautiful photos! This is such a cool design idea! I can’t think of how many times I’ve wished I had a pair of shoes like this for emergencies. Such a cool idea for comfort and for travelling, i need something like this in my bag, i do sometimes sacrifice glamour for comfort. I will check these out. I need a pair of rescue thongs! They would have been handy last night after standing in heels for an event over 8 hours! I like these especially because of the case they sit in. Love it! I always laughed at the fact that they’re called thongs. Here in the states they just call them sandals LOL. This is one of the smartest ideas I’ve ever seen!! I wish this existed when I was 18 hahah! I need these for my holiday! Oh, wow. These sound fantastic. I’ll need to look into these. Very smart! Perfect for traveling.